Single or Taken this Valentine's? This one's for you! 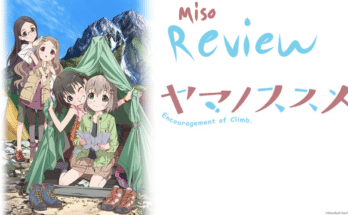 - 8 Romance Anime Perfect for Valentine's Day - miso! Though it’s a known fact that anime characters’ love lives are always something to be envious of, there are also stories not like the typical high school romance amongst the large pool of romance manga/anime. From realistic heart-wrenching tales to deceitful lies to fluffy and warm-hearted characters, these romance anime do it differently from the rest. Orange is somewhat of a classic romance story, with elements of time travel playing into the plot. The main character, Naho, is arguably not just another typical shoujo heroine. She thinks about and regrets her actions, her personality is relatable, and her reactions to other people do not cause eye-rolling. She and her love interest are in the same group of close friends that incorporate comedy, heartfelt moments, and life lessons into the anime. This romance anime for more mature fans features adult characters who meet in real life and online in a popular MMO. 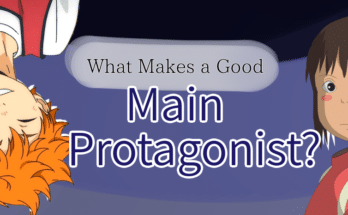 The protagonist, Moriko, is a 30-year-old female NEET who spends all her time playing games. Her life and perspective are very easy to connect to in today’s world, and she is comedic as well. With this romance revolving around gaming and such, the story moves and builds up the suspense at a nice pace. The most refreshing thing about Nijiiro Days is that the perspective comes from the males. The story follows 4 high school boys, who each find their own romantic interest. It breaks out of the cliche shoujo genre with this point of view and the comedy adds to the show as well. The anime ran for two cours with each episode being 12-13 minutes. 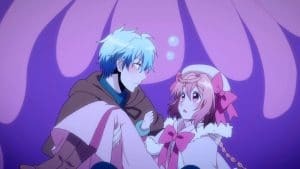 This anime is definitely geared towards a more adult audience, as the concepts and actions showed are not what one would consider fluffy romance. The two main characters agree to a relationship with each other and keep the other company even though both have a separate love interest. 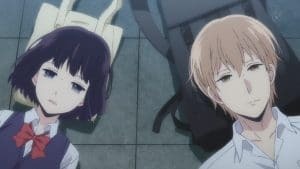 In a twisted love plot involving numerous characters, lies and feelings build up to give Kuzu no Honkai its own distinct atmosphere. This show is more representative of the disadvantages of love and such, causing viewers to keep their eyes on the screen. Karakai Jouzu no Takagi-san centers around middle schoolers (that actually resemble middle schoolers!) with young and innocent love. 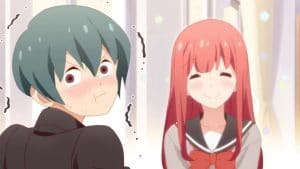 The main character, Nishikata, is constantly being teased by the pretty girl that sits next to him in class. He thinks of her teasing as evil and is always thinking of ways to get her back. However, she constantly outsmarts him and gets a huge laugh out of it. The cycle continues, but it doesn’t feel repetitive as one would expect. Instead, the heroine is secretly hiding her feelings by teasing him, and pushes you to continue watching until the very end. This romantic comedy is super enjoyable with half-length episodes and a light atmosphere. 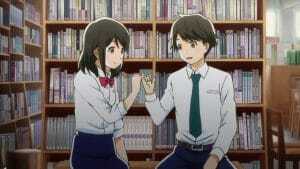 The anime features shorts on numerous different couples with very distinct characters, making it so that there is always at least one couple you enjoy watching. Misunderstandings play an essential role in the show, as they happen often and are hilarious to watch. 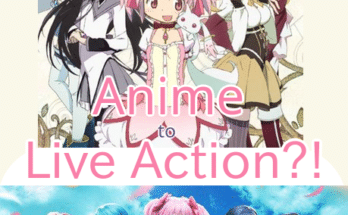 The sweet romance made this anime well-liked in the community as well. The love story targets the romance between a 17-year-old high school girl and her 45-year-old manager, Mr. Kondo, at her family restaurant part-time job. The usually emotionless main character, Tachibana, visibly expresses tremendous emotion when something concerns Mr. Kondo; so much so that it forces a smile out of viewers. The love is nothing short of cuteness, and Mr. Kondo’s awkward old-man personality adds so much to the anime. He can’t help reminiscing about his younger days when he is with her, and Tachibana can’t help but love him. The way their story unfolds is enchanting but more so unique than anything, as the series tackles a love with such a huge age gap. Another middle-school focused, romance anime has increasingly gained fans ever since it first aired. The series revolves around two characters who have simply fallen in love with each other. Through this naive love, both learn lessons that guide them towards their end goal. The show was realistic and moving, and the beautiful soundtrack creates a special feeling for this anime. Most of these are must-watches, particularly for romance fans. The variety of romance stories ensures that there’s something for everyone, so start by trying one of these! You might just make your Valentine’s Day a little more magical!